皮卡丘. 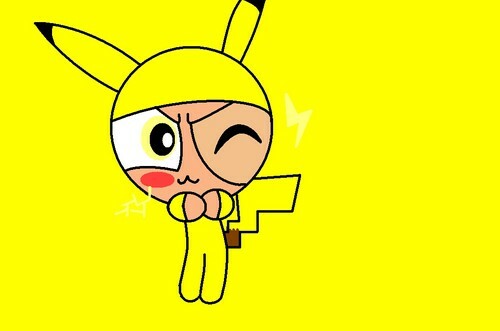 pika pika outfit!. HD Wallpaper and background images in the The RowdyRuff Boys club tagged: rrb.